I recently completed a major renovation/remodel on my home, during most of which, our house was inhabitable. 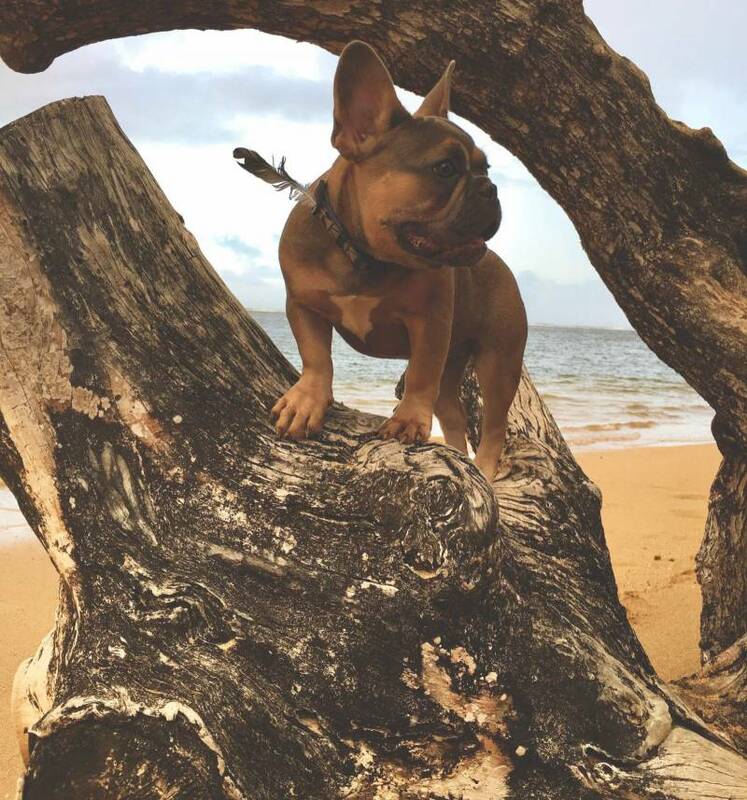 I was lucky enough to have the opportunity to spend several weeks living down on Anini Beach on Kauai. Some close friends had a guest house just east of the beach park that they kindly let us stay in. While I am of course happy to be settled back at home, I often find myself reminiscing and longing for our slow and simple Anini days. Upon waking with the sunrise, morning drinks were made — tea for me and coffee for my lady. The pup knew she would be heading out for a walk and would be patiently waiting by the front door. Our saunter was slow to the beach, the lack of traffic allowing the dog to be off leash. The air was warm but the protected valley lingered a little longer with the crispness of night. The stretch of coastline was always empty in the early morn, said for maybe another dog walker or two. The sand was void of footprints, the travelers of yesterday having already disappeared in the lapping shoreline. Sometimes we would sit and watch the sky brighten and other times we would meander down the beach, looking for any treasures that may have washed up. To the house to drop the dog and change into swim gear. Snorkel and masks in hand, we headed back out for our run/swim. From the cottage, we would run a mile on the street and then back to the boat dock for our ocean swim. There is a buoy straight out that marks 1/4 mile. We would make four laps, which offered four opportunities to say hey to the handful of residents turtles that comb the reef. In the mornings the water is still like a lake and most of the sea life is out feeding. As Anini is the largest barrier reef in the Hawaiian island chain, it isn't uncommon to encounter a variety of creatures. A quick fresh water rinse in the park's outdoor shower cleaned us of the salty sea before our run back home and our start to the day outside of Anini Beach. Everything that proceeded to unfold after our morning rituals during our days at Anini, felt like a breeze. 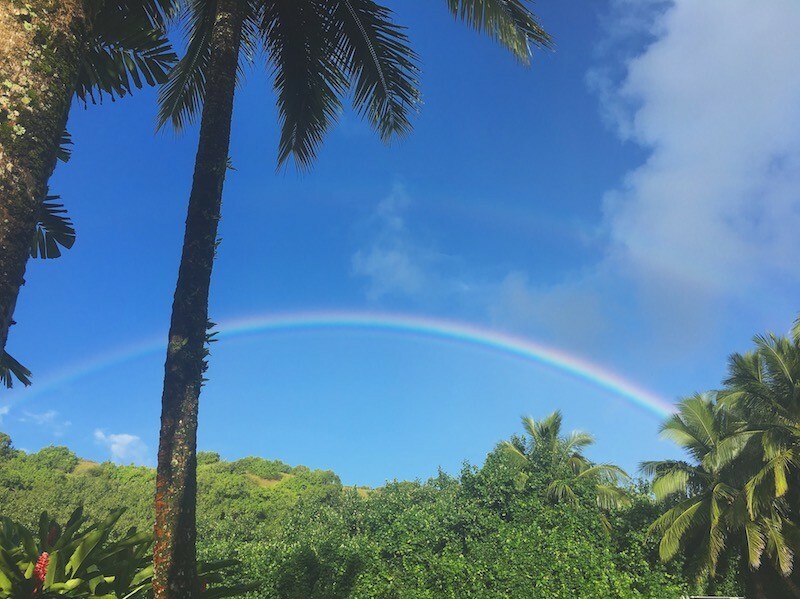 Complicated work schedules, sick kids, remodel disasters...it all felt manageable because I knew that come tomorrow, Anini was going to give me a restart. That the sea and the salt and the sun and the sand were going to wash it all clean again and I would be recharged. There is something to say for the simple life, the simple things. And in this busy world, simple is becoming more difficult to find. Anini Beach is a place that simple and slow can still be found. With only a few remaining vacant parcels, the opportunity to customize and design your own home is a rarity. MLS #613524 is such a place. 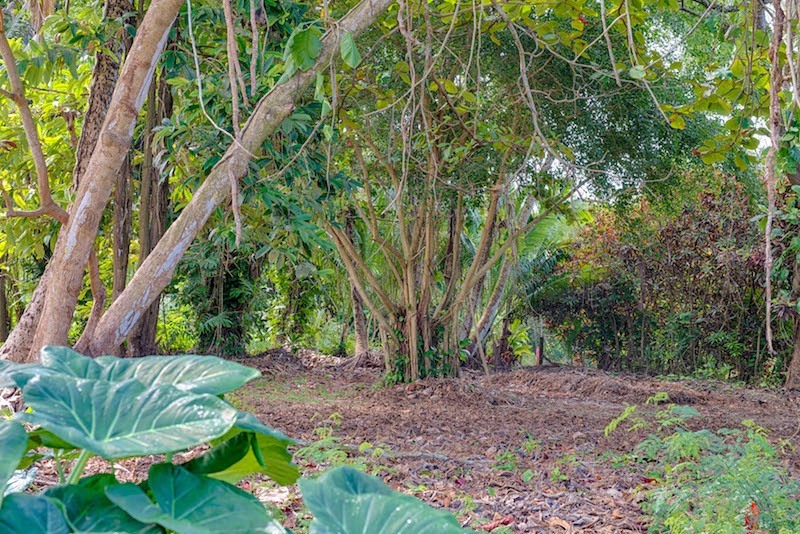 At .26 acres across the street from the beach, this undeveloped land has the potential to make all your dreams come true. 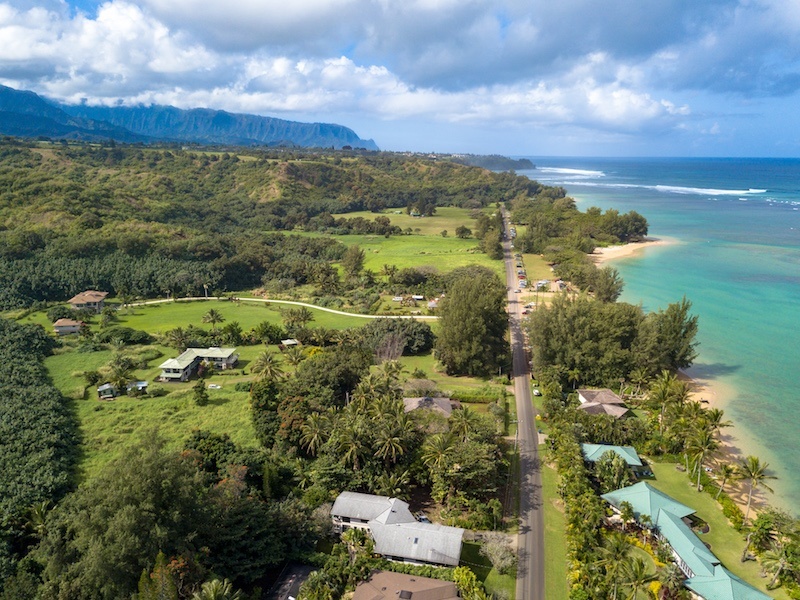 While isolated enough to maintain that old Hawaiian feel, Anini is still centrally located on the North Shore, giving easy access to work, schools, dining, and shopping. Additionally, all the fun can still be had while living simple and slow...surfing, snorkeling, sailing, shelling, swimming...all things Anini offers all the time! 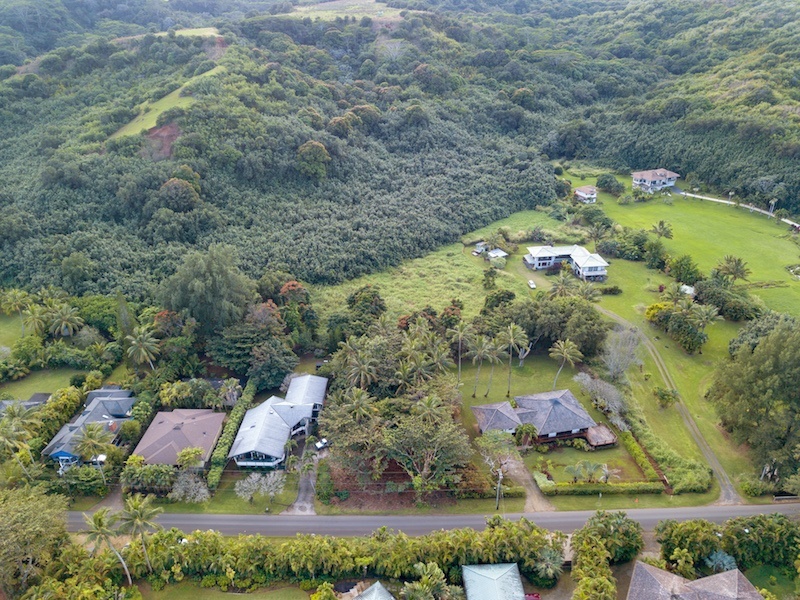 If you have any further interest in MLS #613524 or Anini Beach in general, please feel free to reach out by phone or email.